Luxurious Sable Haired brush used to apply mineral eye shadows for a natural look or to blend shadow edges. Dip brush in shadow and sweep over eyelid. To soften hard edges, blend over entire eye area. So i decided to try their other products and i am pretty much satisfied by the results . I believe that a right brush with a right product can truly make a difference in the world of makeup and art . 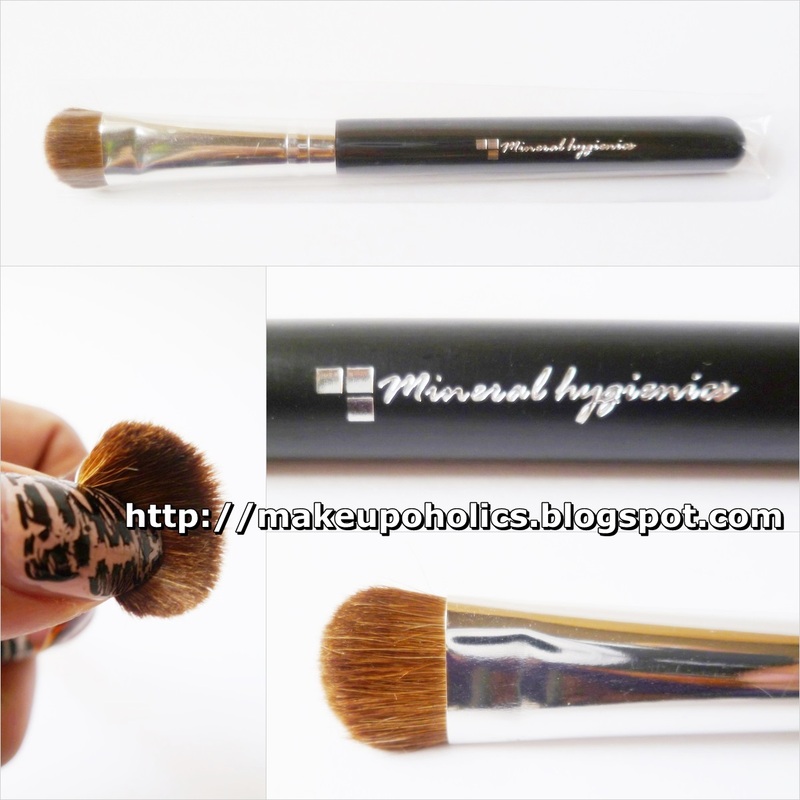 I was quite much satisfied by the performance of my Mineral Hygienics Full Coverage Kabuki Brush (for details click HERE ) and was so looking forward to try this beauty . 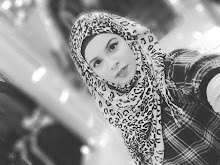 I call myself a beginner when it comes to an eye makeup or handling any kind of makeup brush . And as a beginner , too many eye brushes can really confuse you . So , its best to have one that is multipurpose . 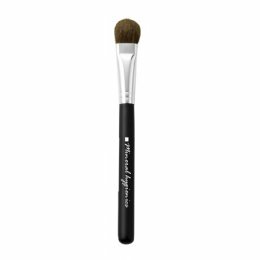 FULL EYE SHADOW BRUSH By MINERAL HYGIENICS is super soft , perfectly dense and shed proof. Its a complete package brush which can be used not only for eye makeup but can also be used for contouring the face as well ( specially nose ) . I can say its my kind of a brush or a perfect brush for a beginner as well as for a professional. Its multipurpose factor makes it user and travel friendly as well. when it comes to an eye makeup , it can work well for blending or packing the color . Packing the color on eye lids : you can just dip it in the eye shadow and sweep over your entire eye lids called packing the color .It can work with any kind of eye shadow perfectly . For blending color or soften any harsh edges : just blend it on the entire eye area in wind shield motion . The handle is of high quality embossed with the company's logo makes it look super luxurious .